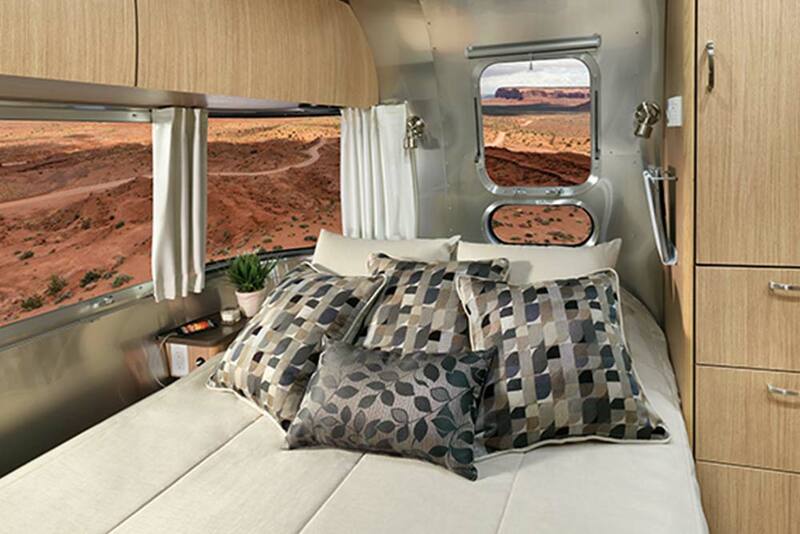 The most luxurious Airstream Travel Trailer ever designed the Land Yacht which takes its name from the luxury sea craft of the rich and famous, sleeps up to 5 people in 28 feet of riveted glory. 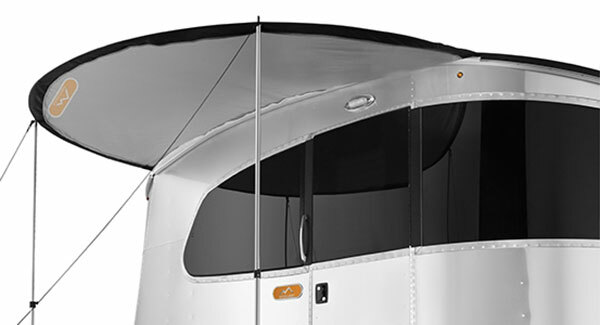 In fact, this Travel Trailer is a collaboration between the engineers at Airstream and renowned Italian Riva yacht designer Mauro Micheli. 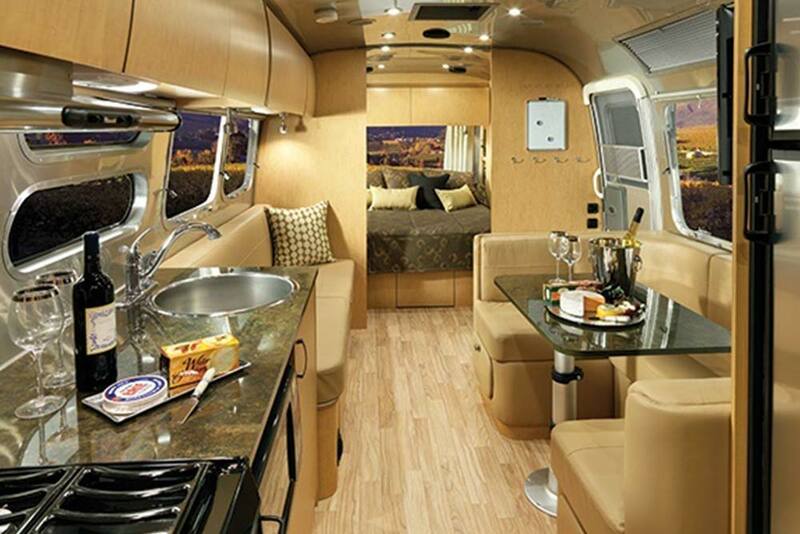 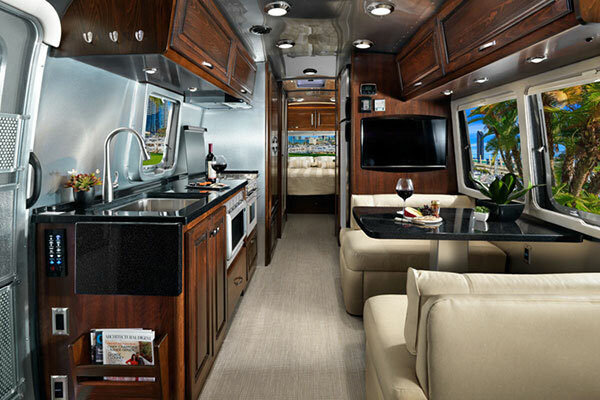 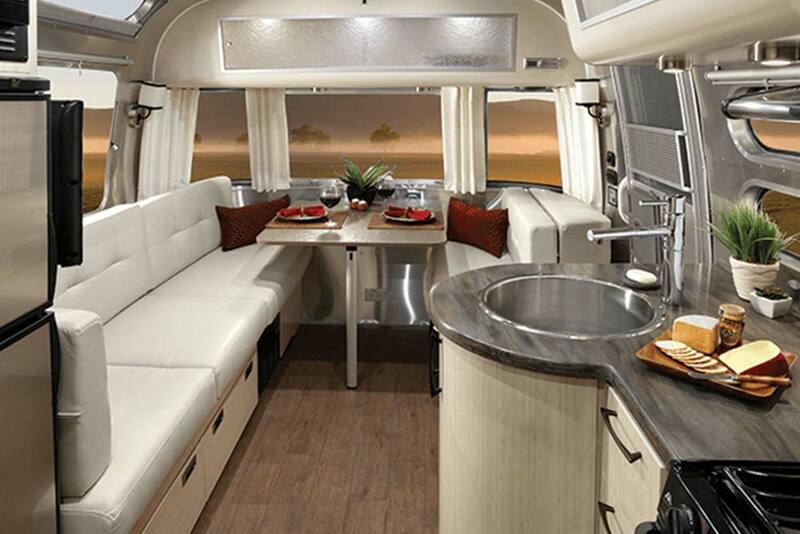 Once inside an Airstream Land Yacht and you will be engulfed in elegant features and intelligent functionality. 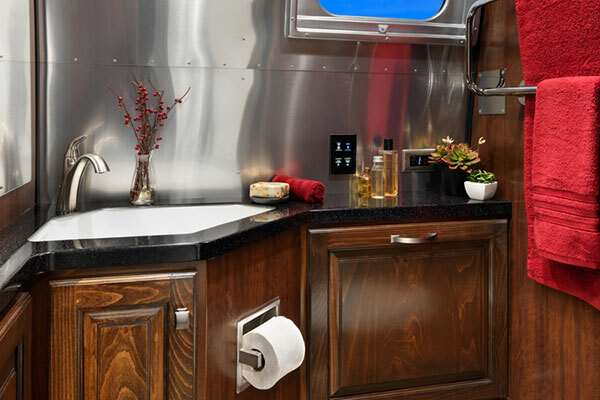 The 31 foot 3-inch Airstream Classic will envelop you in the luxury and comfort that have made this model famous for decades. 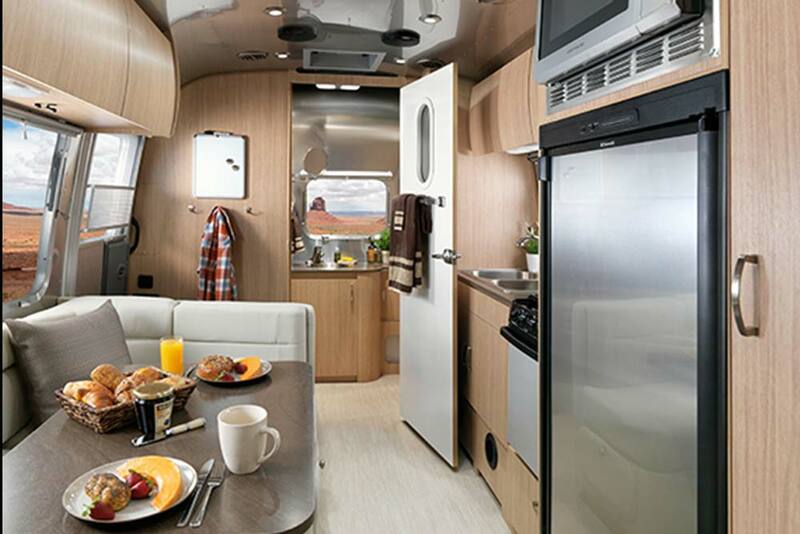 A great choice for full-time RVers, the Airstream Classic's elegant functionality will make sure you think of it as your home, no matter where life takes you. 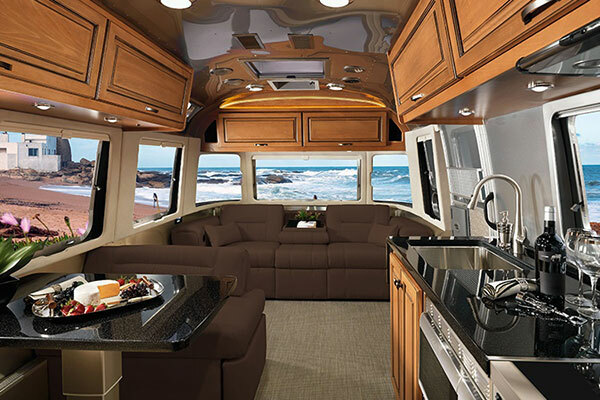 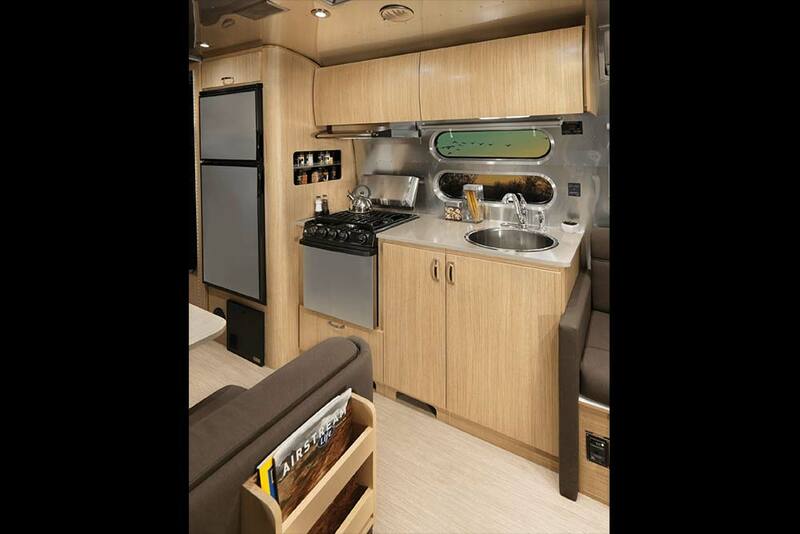 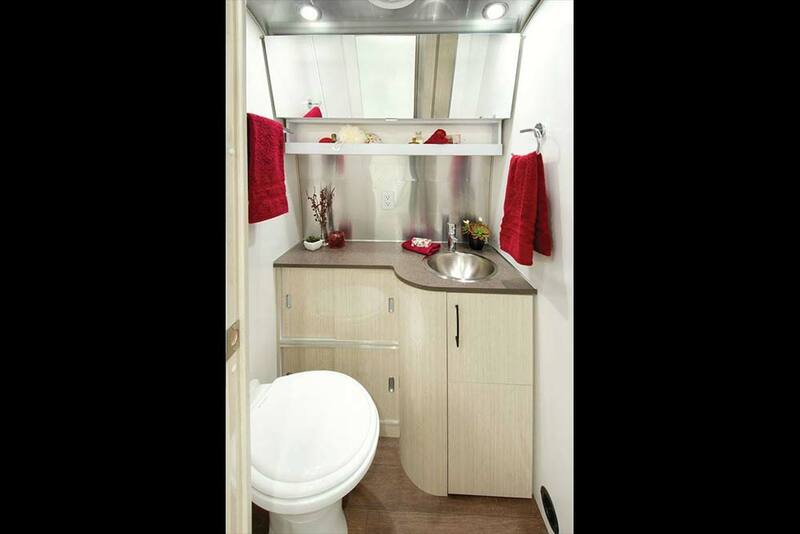 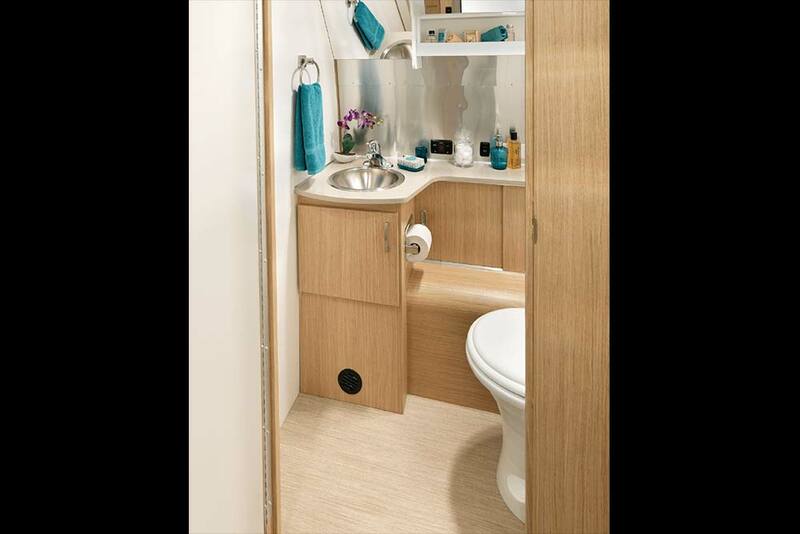 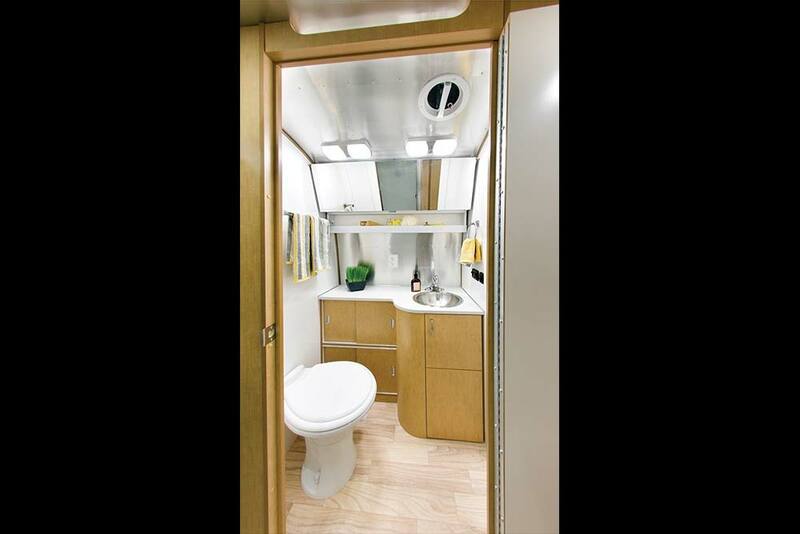 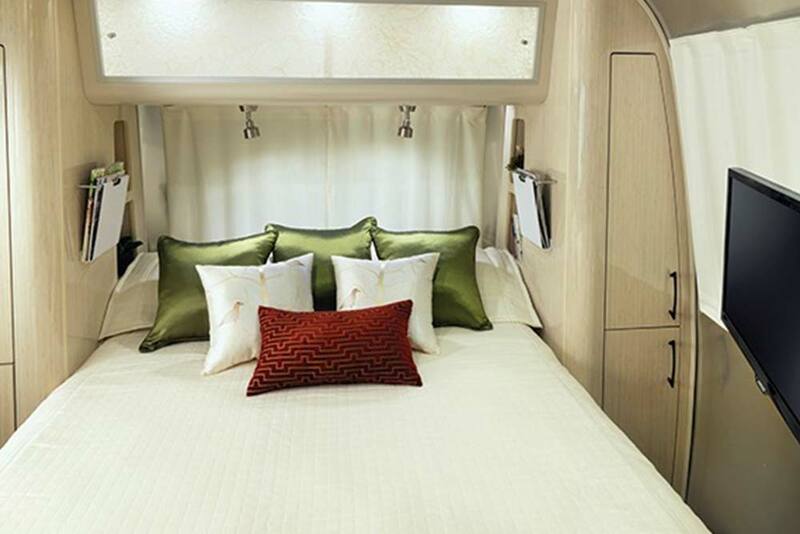 Each Classic has private sleeping quarters, spacious living areas, and lots of storage. 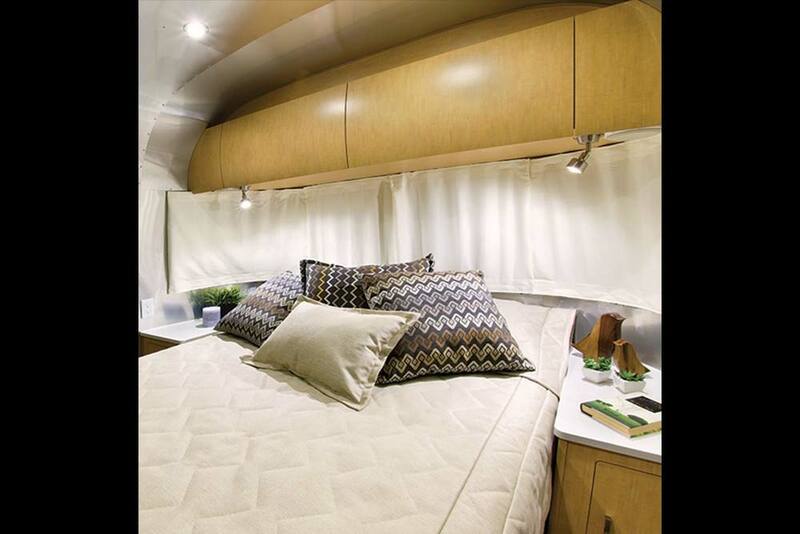 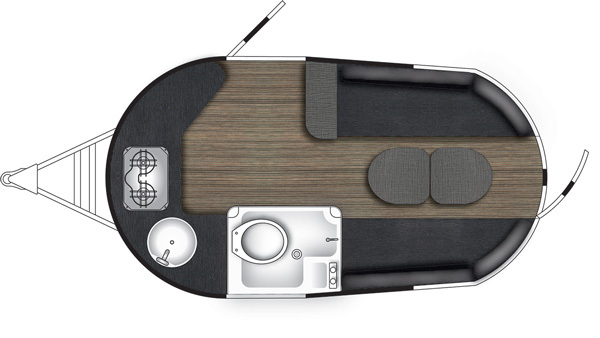 Airstream's International Serenity model is designed to bring about peace and relaxation through every detail. 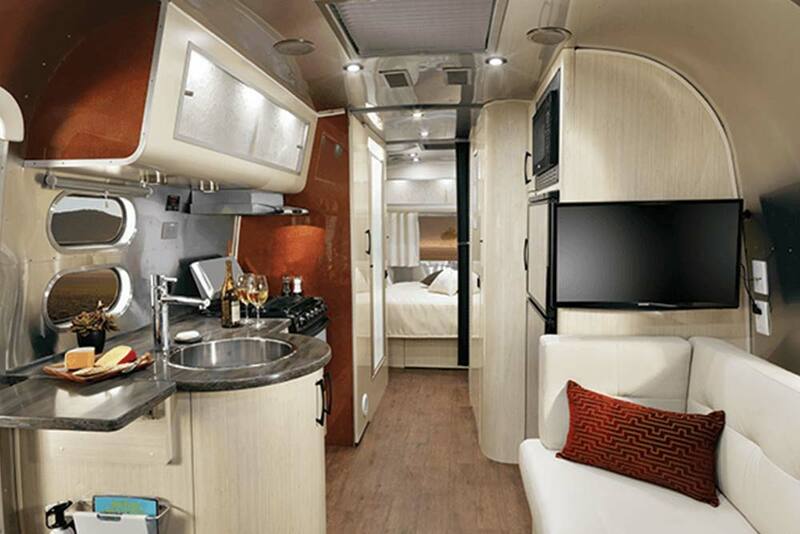 Sleeping up to six with a starting price that is under $70,000 this Travel Trailer is a great way to get away from the hustle of everyday life and begin a journey that always leads to your happy place. 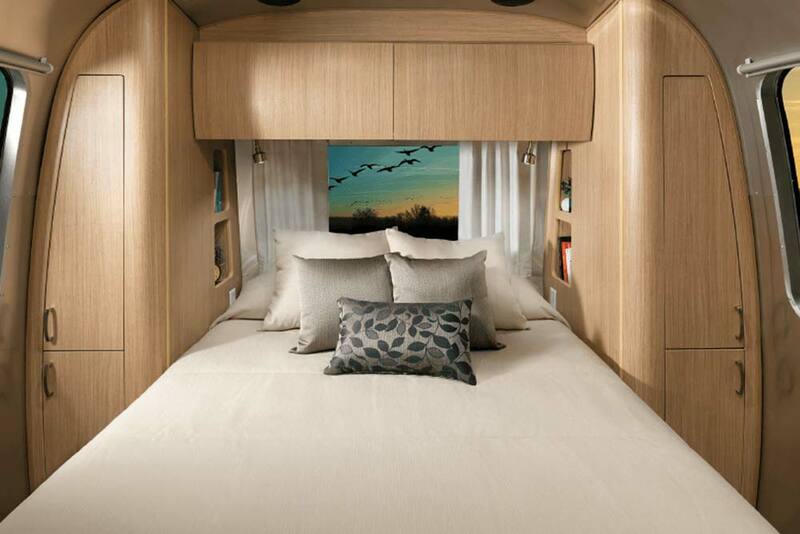 Inspired by Eastern design the International Serenity features materials that will make you feel as though every day is spent at a wellness retreat in Shangri La. 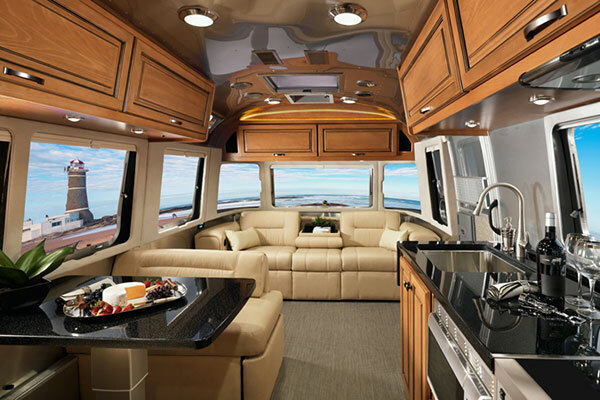 Award-winning architect Christopher C. Deam designed the interior of the International Signature, and we think you will be very pleased. 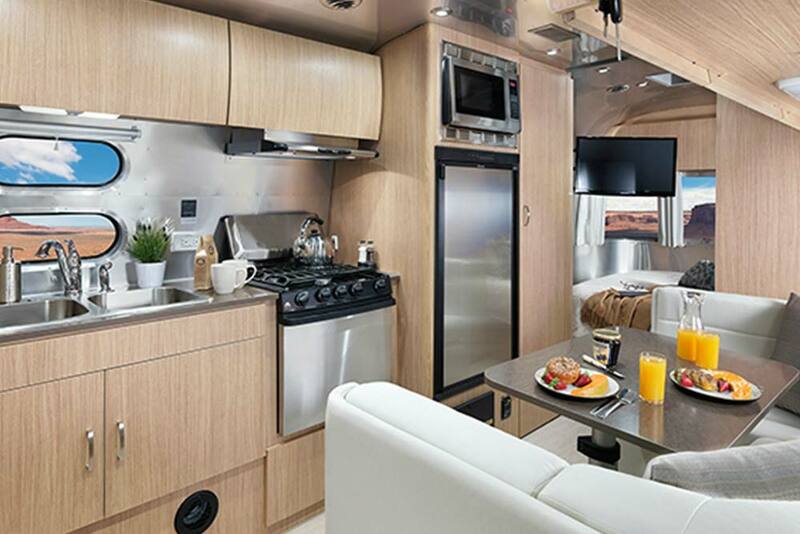 With a bounty of upscale features, panoramic vista windows, premium fabrics, and modern colors the Airstream International Signature model is a sleek and elegant retreat. 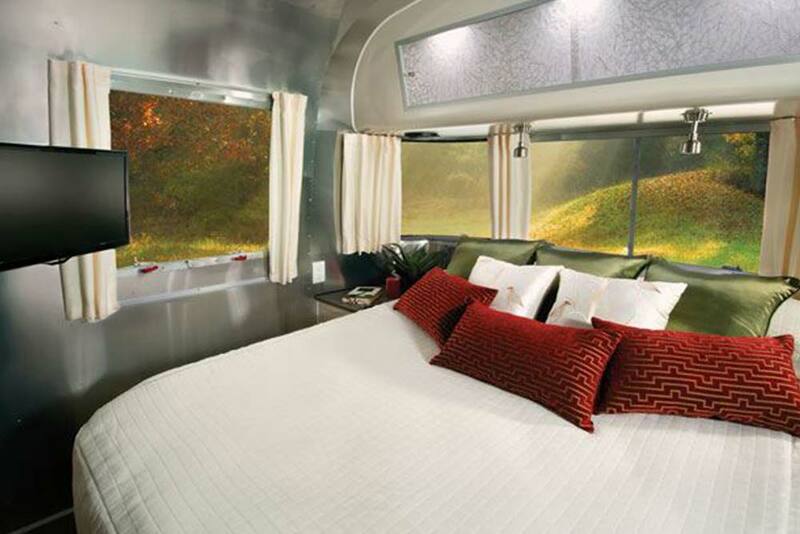 Offered in a range of lengths the International Signature is capable of sleeping up to six in lush comfort. 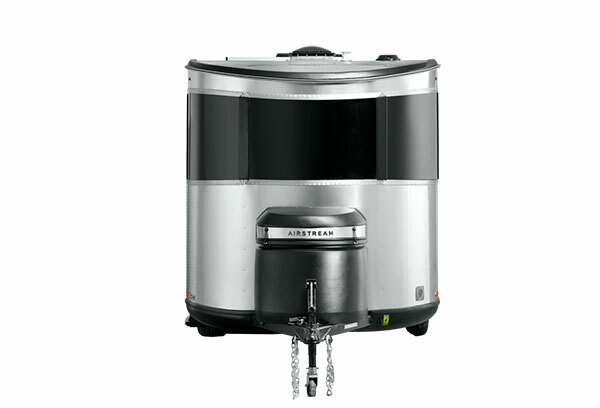 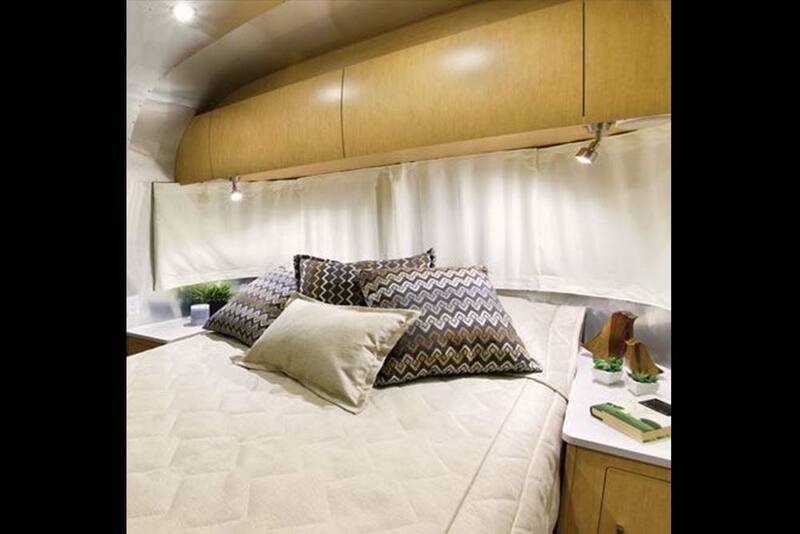 Finding an Airstream Flying Cloud to fit your lifestyle and needs is easy. 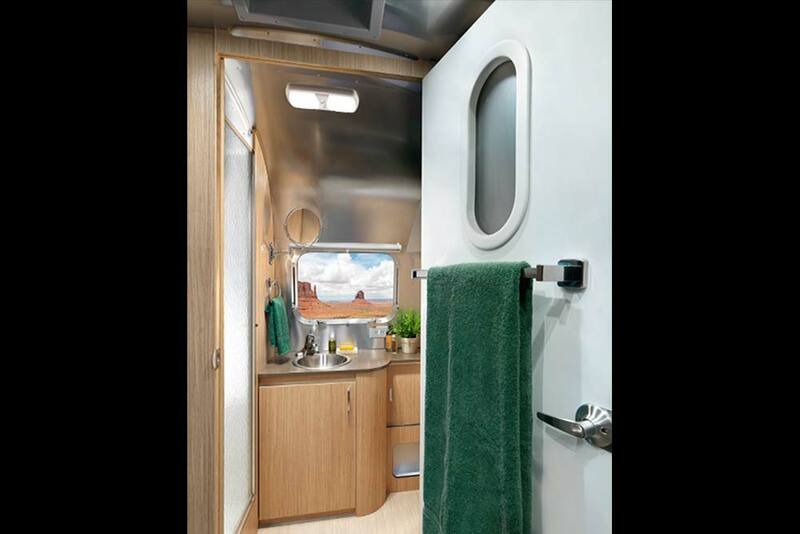 The Flying Cloud is offered in more floorplans than any other of Airstream's models. 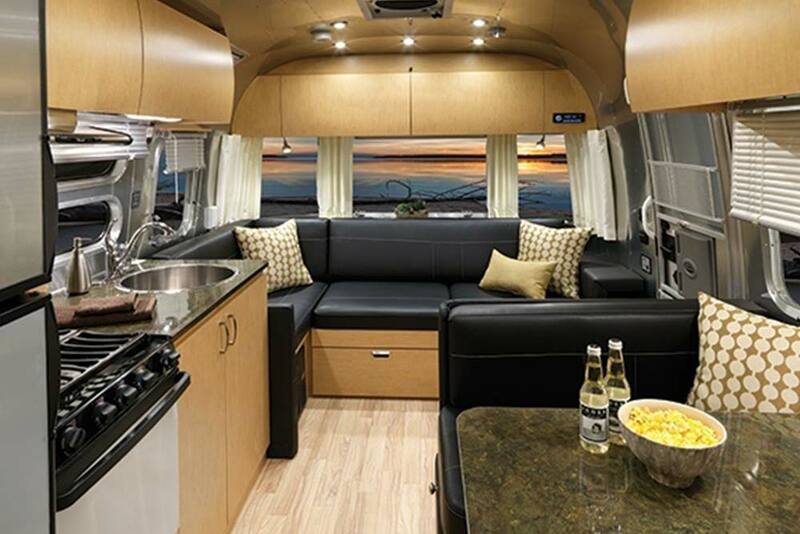 Timelessly vintage on the outside while chock full of modern flair on the inside the Flying Cloud is both beautiful and practical. 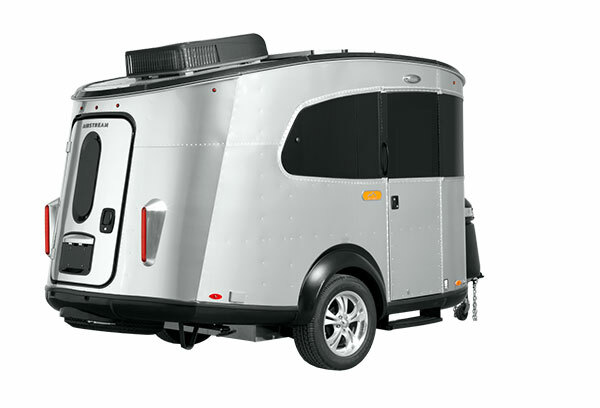 It is built to last longer, be easier on the MPGs, and tow with more stability than its traditionally squarer competitors. 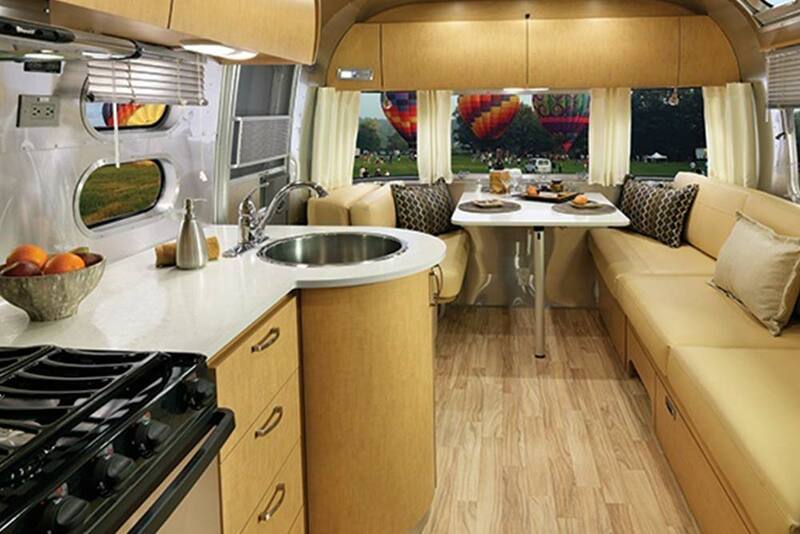 With floorplans that sleep up to eight, you can make the whole family happy in your Airstream Flying Cloud. 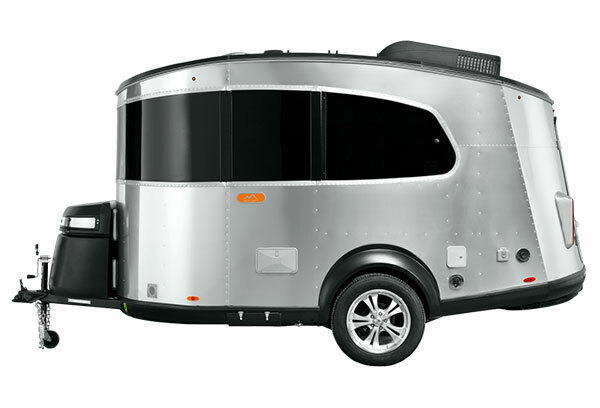 The easy to tow Airstream Sport is a high-end yet compact Travel Trailer. 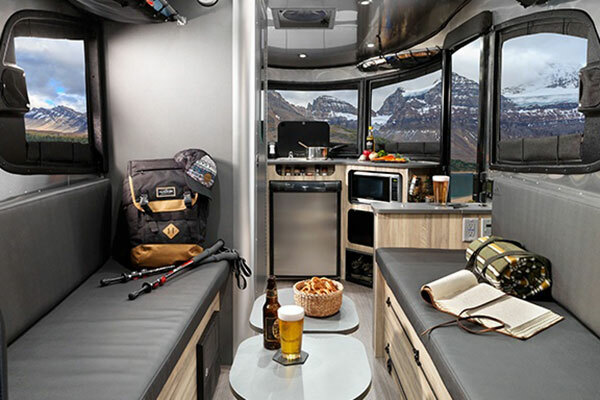 Designed to hitch-up and get gone, the Sport is light enough to tow with an SUV, and you will never feel like you left creature comforts of home behind. 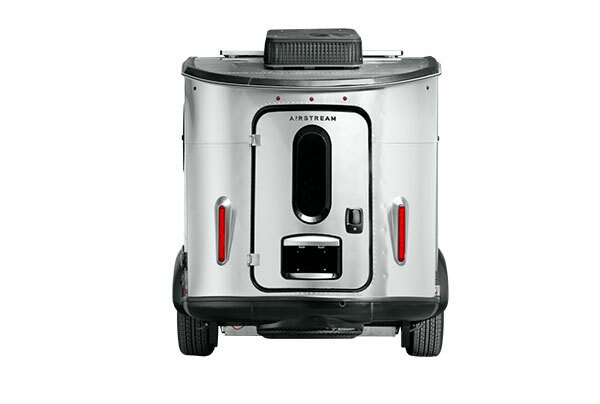 The Airstream Sport sleeps up to 4 and ranges in length from just over 16 feet to over 21 feet. 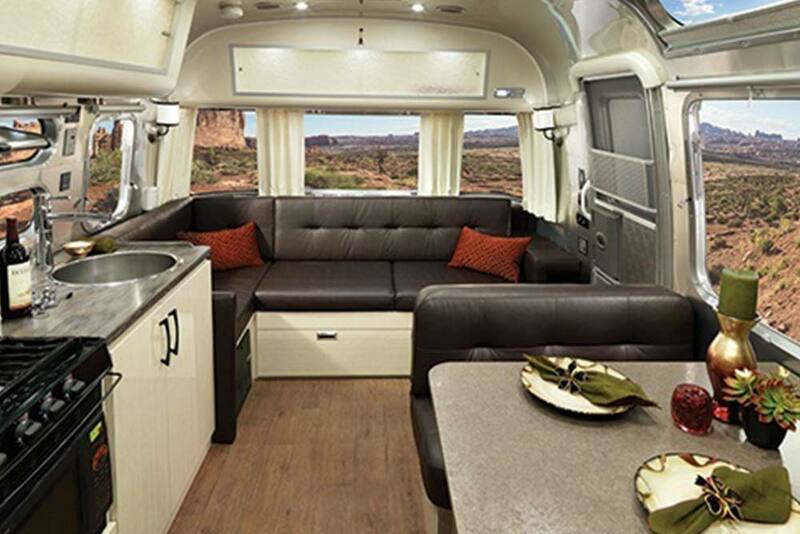 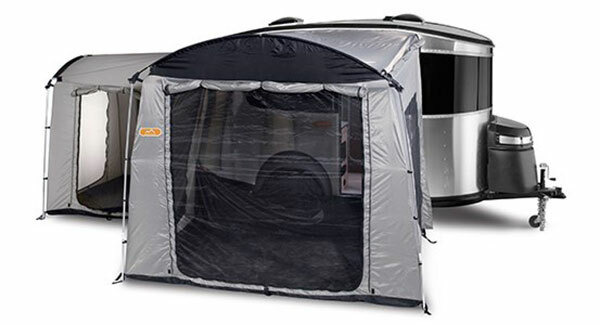 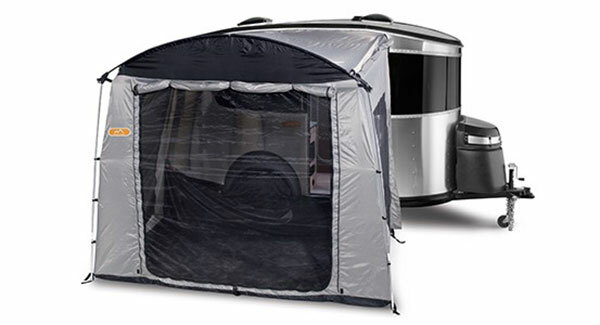 The exciting Airstream Basecamp® is built for the explorer inside us all. 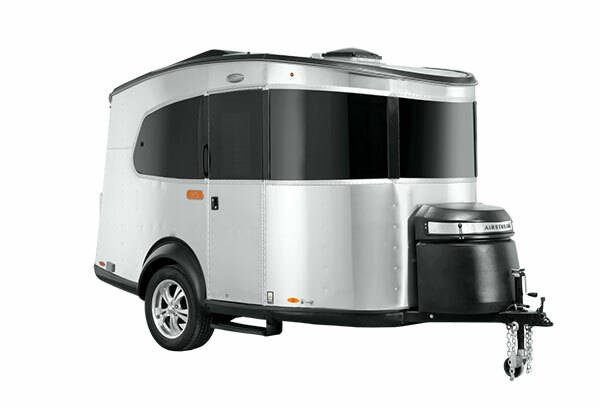 Designed to be towed behind a midsize SUV on terrain that would be off limits to just about everything else, the Basecamp® puts the venture back in adventure. 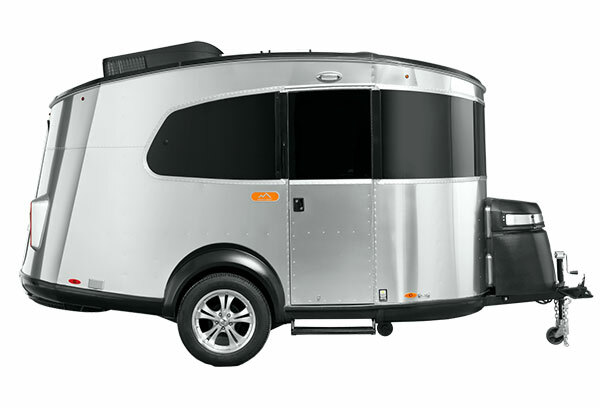 There are too many super cool features to mention here, but rest assured this is the perfect compact go anywhere Travel Trailer for the soloist or a couple. 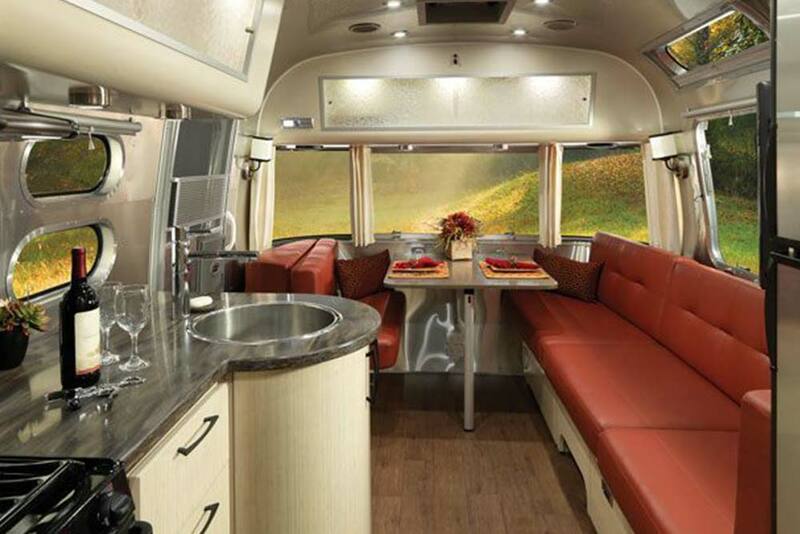 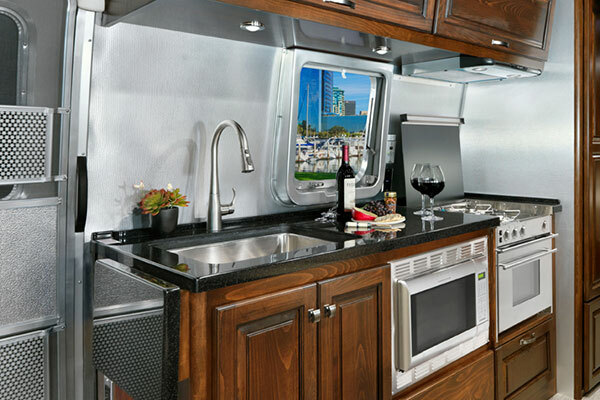 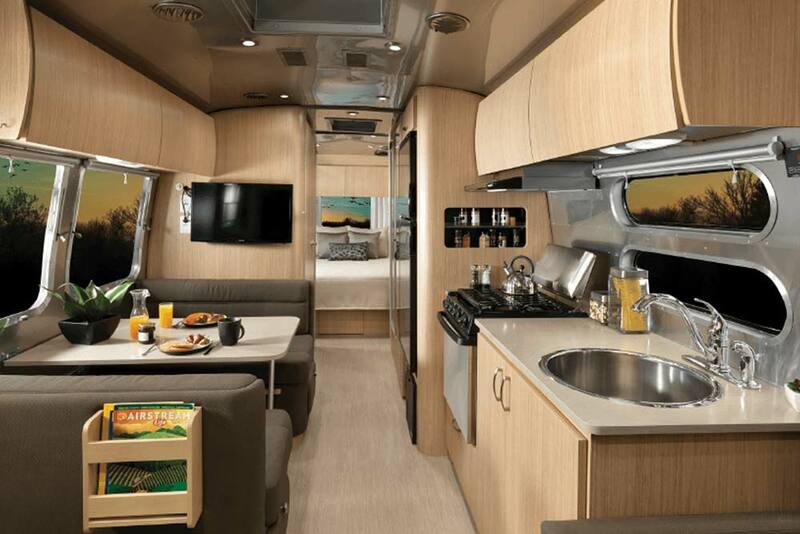 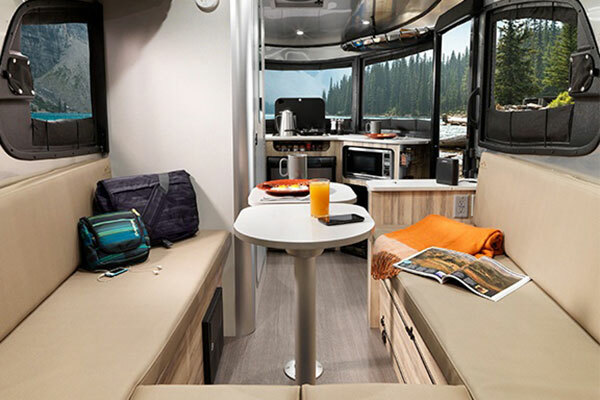 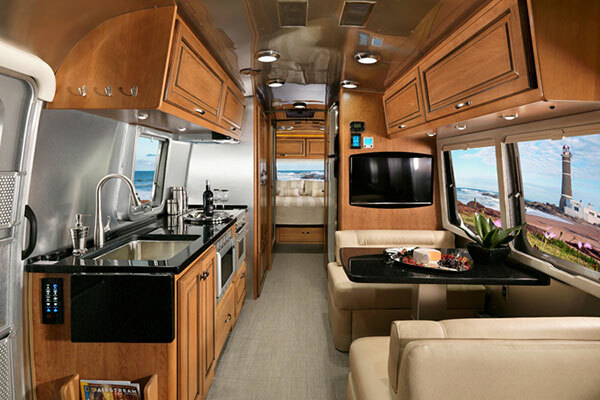 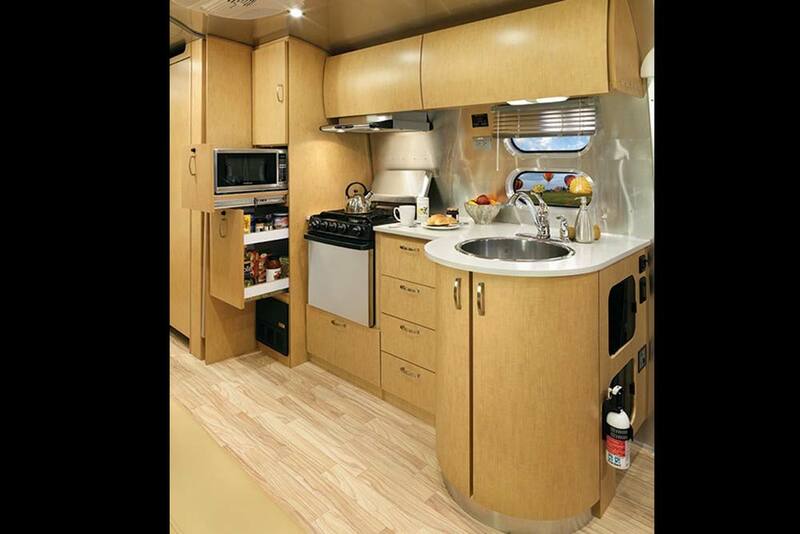 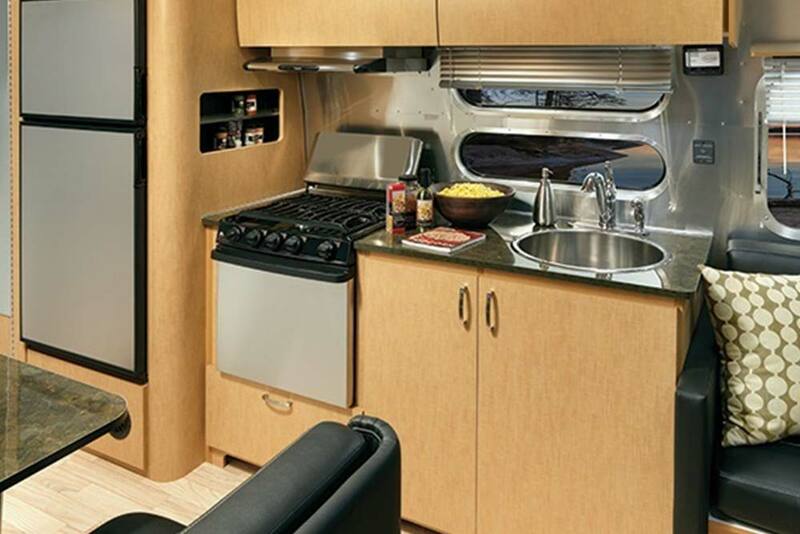 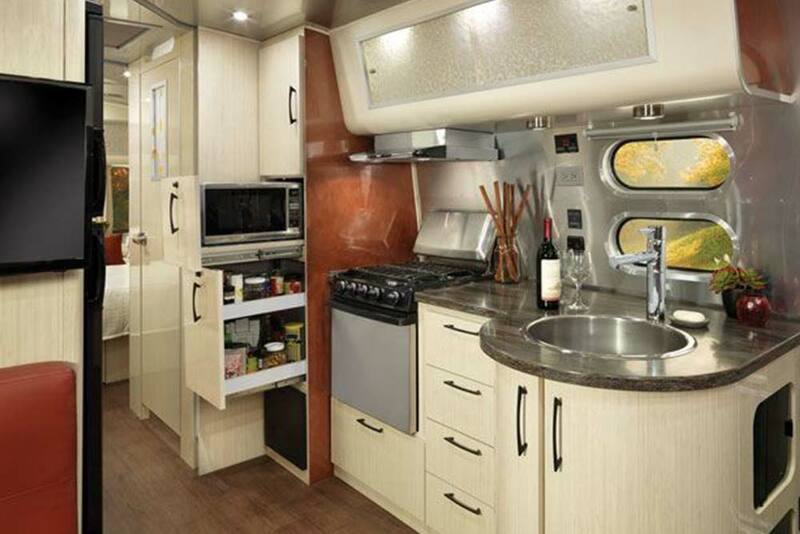 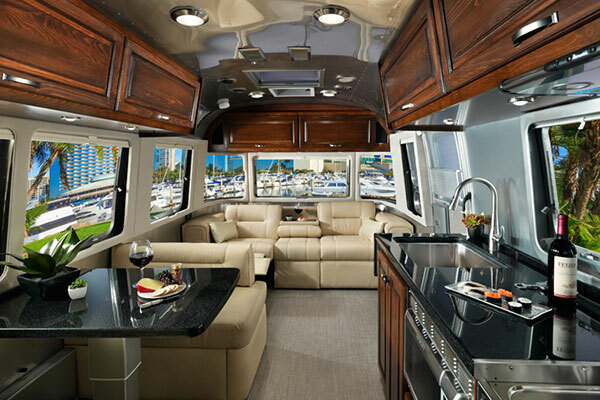 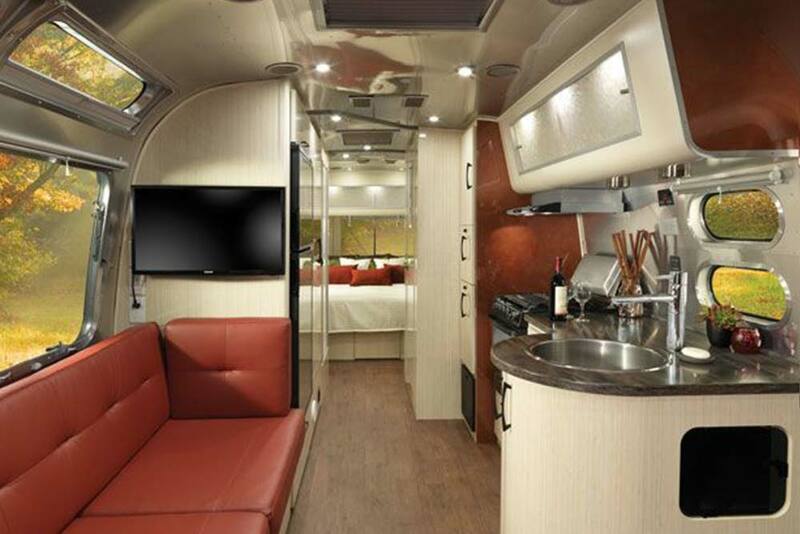 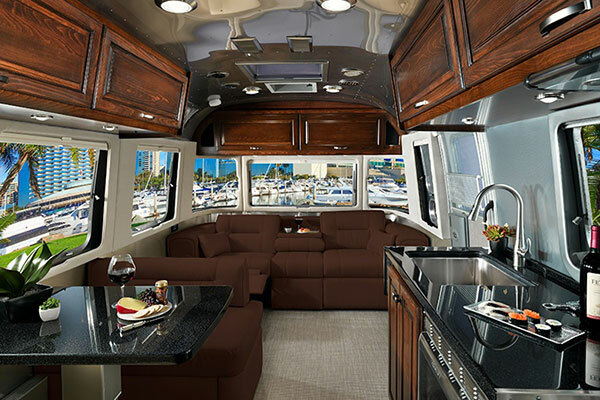 It comfortably converts from lounge to sleeping area for two, has toilet and shower facilities, a two burner cooktop, stainless steel sink with integrated cover, lots of storage, and numerous optional add-ons like A/C. 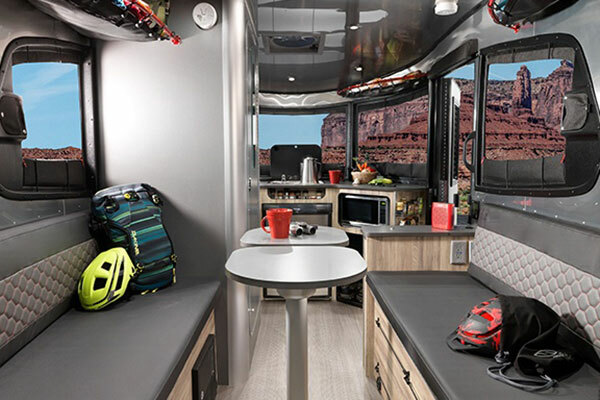 The Basecamp® lets you head out to find yourself while looking forward to getting lost. 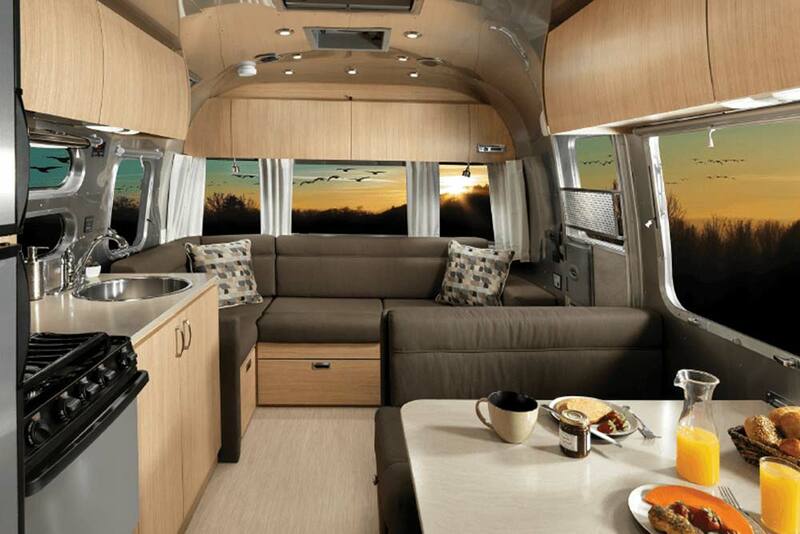 The Pendleton is a collaborative effort between Airstream and Pendleton Woolen Mills®. 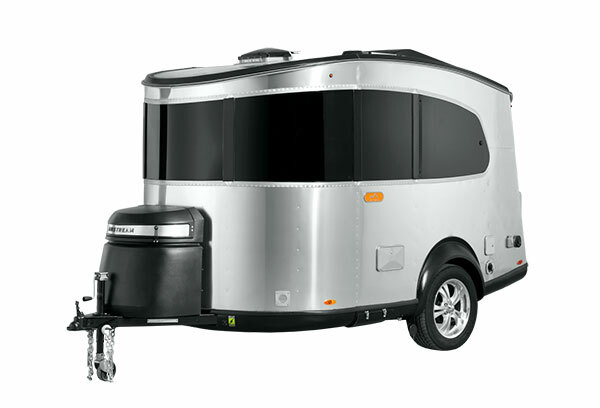 This special 28 foot Travel Trailer is a limited edition with only 100 units numbered and manufactured. 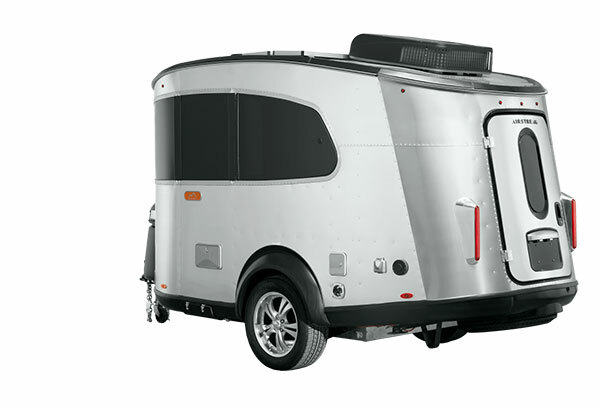 Built to celebrate the Centennial of the National Park Service. 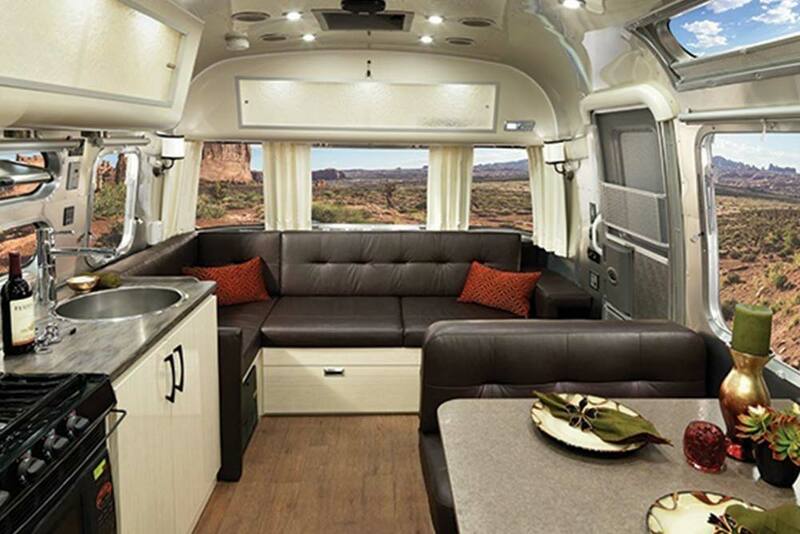 The best part is that with each Pendleton model sold, Airstream donated $1,000 to the National Park Foundation.